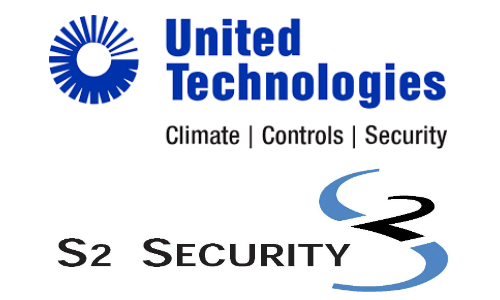 UTC Climate, Controls & Security struck a deal to acquire S2 Security for undisclosed terms. 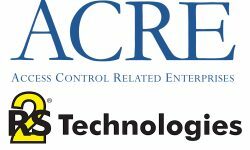 PALM BEACH GARDENS, Fla. — UTC Climate, Controls & Security has reached an agreement to acquire S2 Security, a leading developer of unified security and video management solutions, for undisclosed terms. 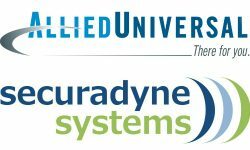 UTC Climate, Controls & Security is a leading provider of fire safety, security, building automation, heating, ventilating, air conditioning (HVAC) and refrigeration systems, and is a unit of United Technologies Corp. (NYSE: UTX). S2 Security, based in Framingham, Mass., was founded by John Moss in 2002. 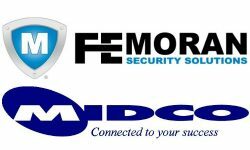 The company provides enterprise physical security solutions, including access control, video surveillance, event monitoring, digital signage, live Internet sourced real-time data and information feeds, mobile applications and Cloud-based services. The acquisition is subject to customary closing conditions and regulatory approvals. 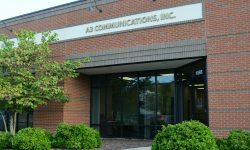 UTC Climate, Controls & Security declined an interview request with SSI until the transaction has been completed.